AMD has released an open beta of Radeon ProRender for Blender 2.0. 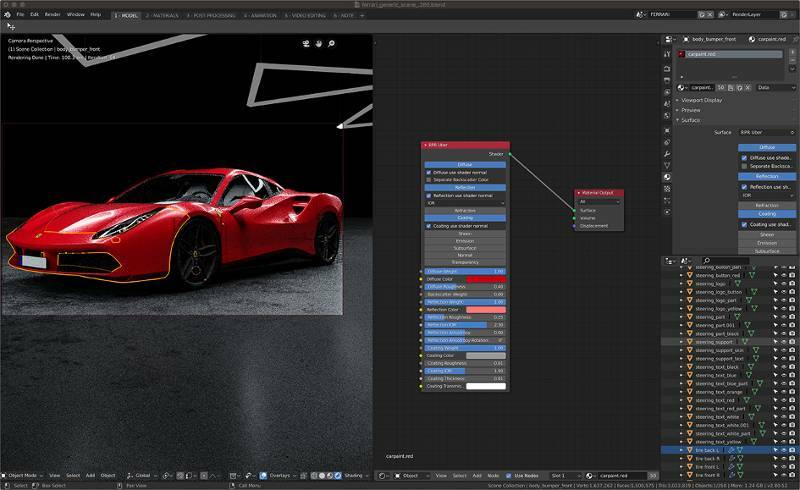 This release adds support for Blender 2.80, includes a new denoising system, adds adaptive sampling and hair rendering support and allows users to use many of Blender’s native shader nodes. 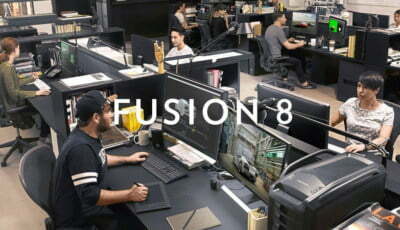 Find out more on AMD’s website.